The Sykes M&E team were appointed, via our M&E Framework Agreement with City of London Corporation to carry out various services works, including the replacement of the fire and intruder alarm systems. These Roman remains were first discovered in 1848 beneath the streets and cobbled pathways of the capital during the construction of the Coal Exchange. Further discoveries were made during excavations carried out in 1967-70 when the Coal Exchange and neighbouring buildings were demolished and Lower Thames Street widened. The house was probably first built in the late 2nd century. At this date, it would have had a waterfront location with easy access to the river. The bath house was added in the 3rd century in the open yard to the front, consisting of a cold room (frigidarium), a warm room (tepidarium) and a hot room (caldarium). In early 2018, Sykes were appointed to complete a replacement of the fire alarm system throughout the parts of the building directly associated with the monument. Additional works have included replacing the main fuse board, cleaning and repairing the WC ventilation, installing new PIR controls and replacing the emergency lighting and intruder alarm. 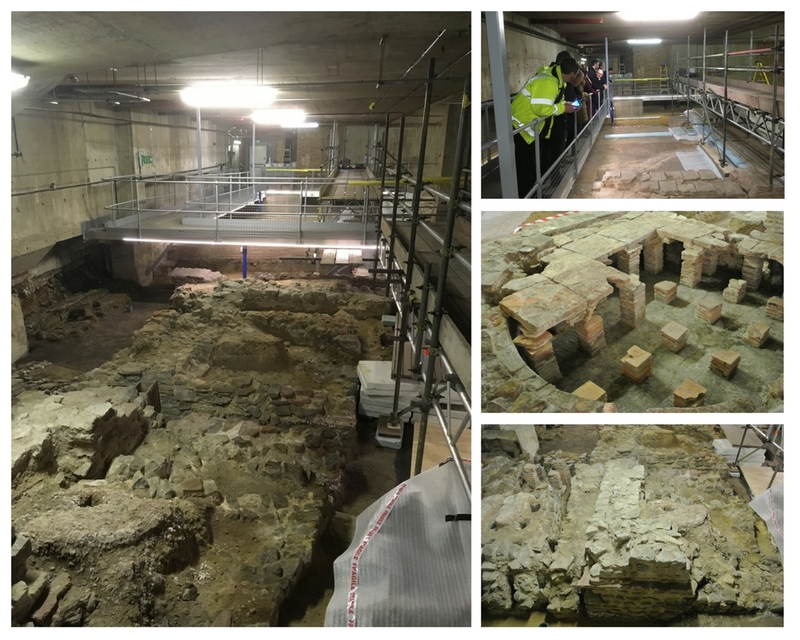 In mid-March, members of our project team and office staff visited site for a guided tour with Leanne O’Boyle, Cultural and Visitor Development Manager at City of London to better understand this unique site and its historic significance. 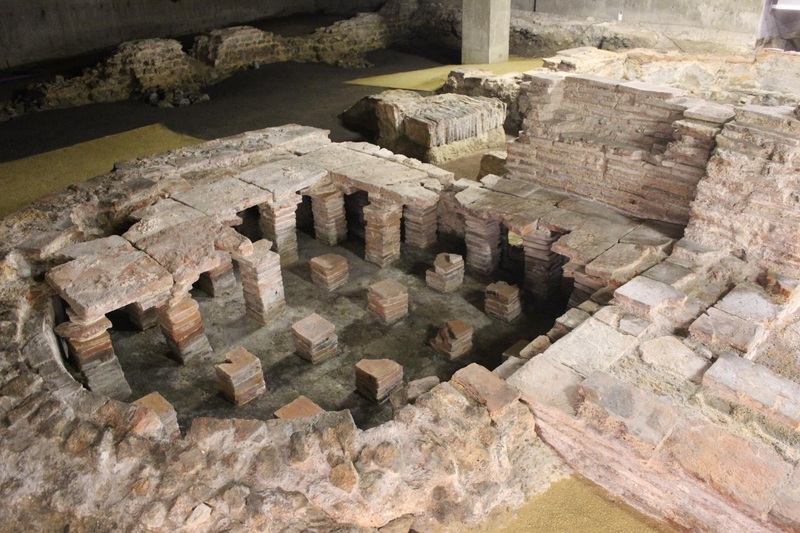 The remains at Billingsgate are important in understanding the fate of late Roman London and are one of the best preserved in-situ Roman bathhouses accessible to the public in Britain.